In Dark Chronicles: The Soul Reaver, you play detective in solving a horror death of your friend's sister who died in a mysterious death. 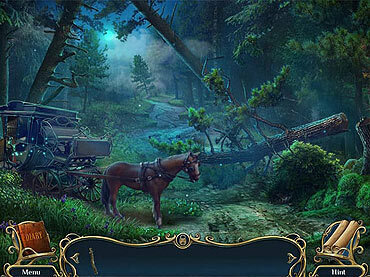 Find hidden object and unravel clues to the truth of the spooky mansion. If you have questions about Dark Chronicles: The Soul Reaver game, please contact us using this form.